that I hope will be helpful, and that you may like to add your suggestions to. 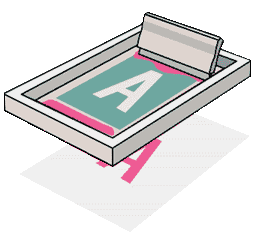 This page will help people find printmaking courses around New Zealand. please email me the details, dates, cost, and location. I've begun collecting suggestions for a reading list from several NZ printmaking experts. please email me information to share with others.